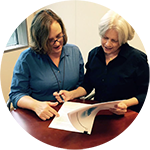 The Behavioral Health and Survey Research (BHSR) core is a shared resource designed to support Duke Cancer Institute (DCI) investigators interested in using state-of-the-science, evidence-based behavioral and epidemiological research methods for cancer-related research. 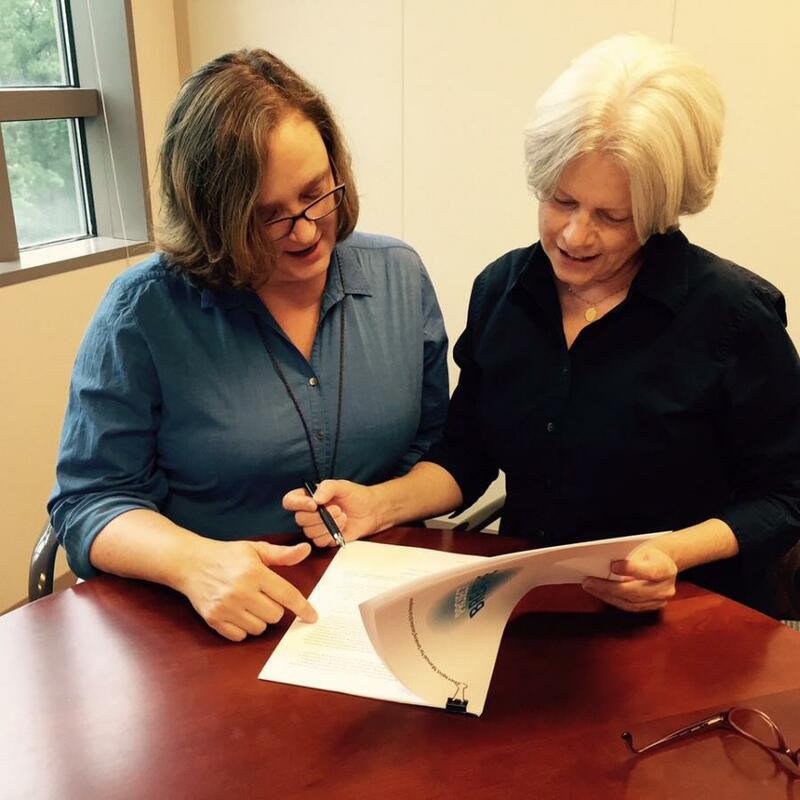 The BHSR core is led by Laura Fish, PhD, who has more than 21 years of experience conducting qualitative research, designing and implementing surveys and developing educational materials. Project Manager Katherine Zeph has more than 25 years of experience as a graphic designer. Collectively, BHSR core staff provides unique expertise in behavioral science, epidemiology and survey research. The BHSRC provides three essential services: 1) needs assessment/qualitative data analysis, 2) survey development, and 3) patient education materials development. Design and conduct qualitative interviews, including focus groups, cognitive interviews, and in-depth interviews. Assist with conducting think-aloud interviews where the research participant reviews a survey or educational materials and gives ‘in the moment’ feedback to the interviewer as they view the materials or think about the survey questions. Manage and implement all aspects of needs assessment research, including developing interview guides, facilitating focus groups and structured interviews, coding and analyzing qualitative data. Consult on the development and implementation of qualitative research projects. Standardize surveys to increase efficiency and to help investigators build databases and combine datasets across projects to answer abroad range of questions. Identify appropriate measures for behavioral, psychological and epidemiological constructs (BHSRC staff has extensive experience in research and measurement of the health behavioral and psychological aspects of illness and quality of life). Once measures are selected, pretest surveys to ensure accuracy, clarity, and user-friendliness of questions and of response options. Provide researchers and clinicians with materials and strategies for study recruitment, intervention, education, and retention through evidence-based communication services. Assessment of materials for readability and cultural appropriateness. Design graphics for health communication materials. Services and resources provided by the BHSRC are available to all DCI members. Members interested in using this resource should contact Dr. Fish directly, either by phone or email. Once the initial request is received, Dr. Fish will schedule an in-person or phone meeting with the requesting research team and appropriate BHSRC personnel. Duke Cancer Institute members have priority access to services. For more information about our services and fees, please contact Katherine Zeph. *As of January 2018 the BHSRC is now a shared resource; no longer a developing resource.